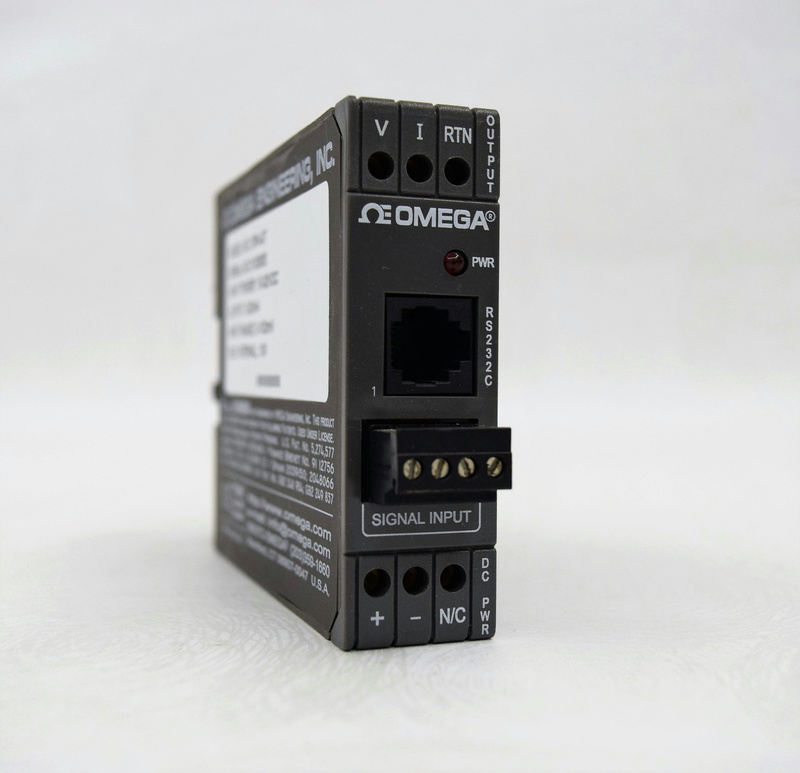 Omega DRN-ST Signal Conditioner with RS232C Communication . New Life Scientific, Inc.
Signal conditioners combine the accuracy of laboratory instrumentation with the performance required by demanding industrial applications. This is ideal for those applications in Data Acquisition, Test & measurement, Process Control and Industrial Automation where accuracy, performance, and reliability are critically important. This conditioner mounts on a 35mm DIN rail, and operates on any voltage between 10-32 DC power. The technicians at New Life Scientific removed this conditioner from a working environment. Very little wear, in good cosmetic condition.